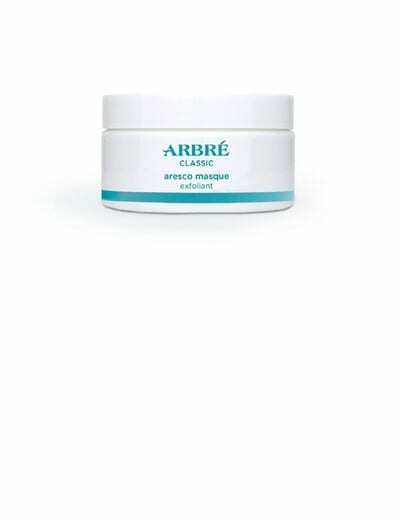 A wide range of innovative professional treatments incorporating the finest ingredients with the most advanced techniques are ready to assist you to achieve the professional results you desire and deliver exceptional results for complete client satisfaction. 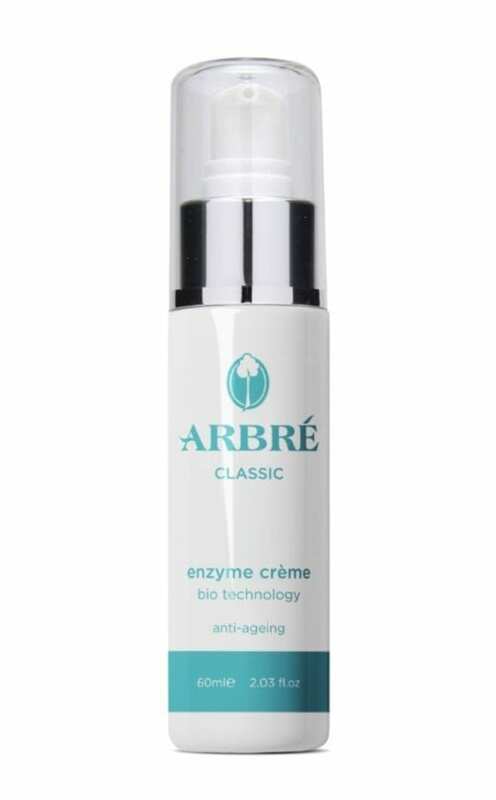 Our most comprehensive range is rich in plant and marine extracts enriched by the Arbré technology-driven approach. 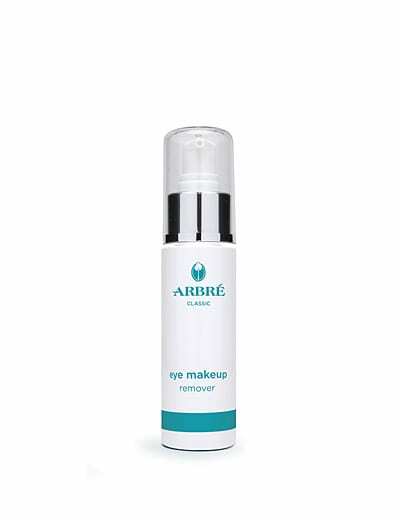 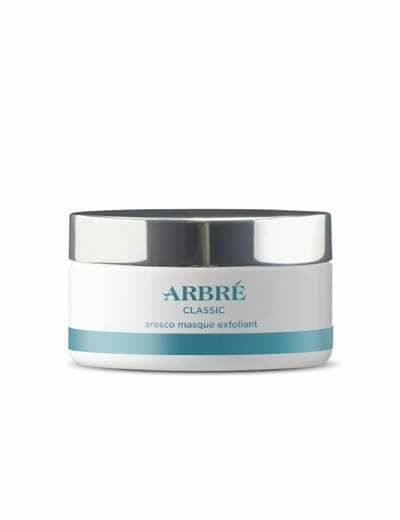 The result of Arbré research into natural extracts and skincare technology, is the ability to provide skincare professionals with the means to deliver complete skin and body makeovers for beautiful and healthy skin. 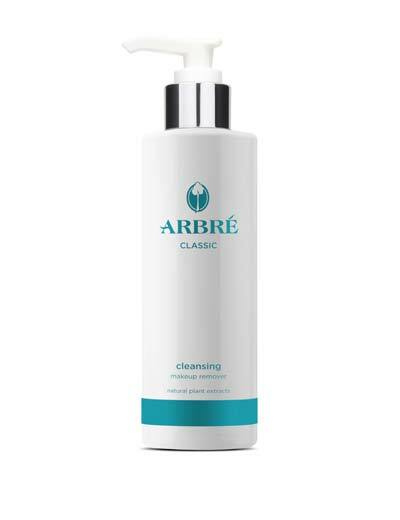 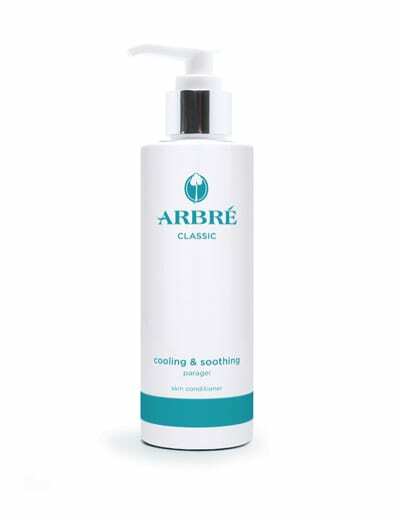 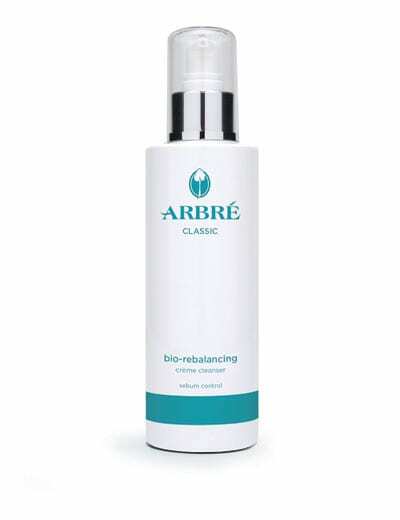 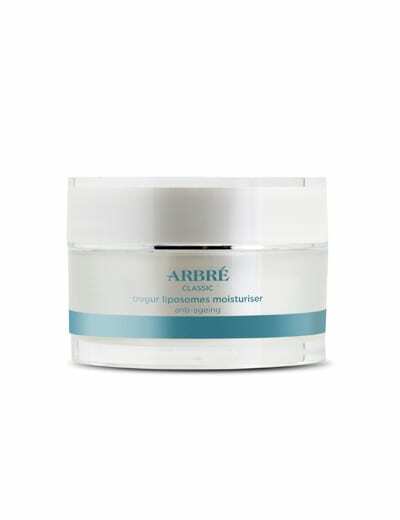 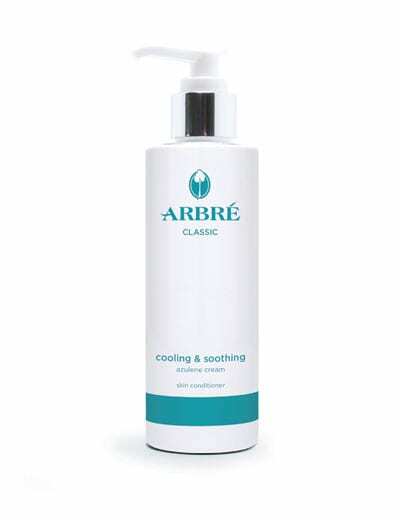 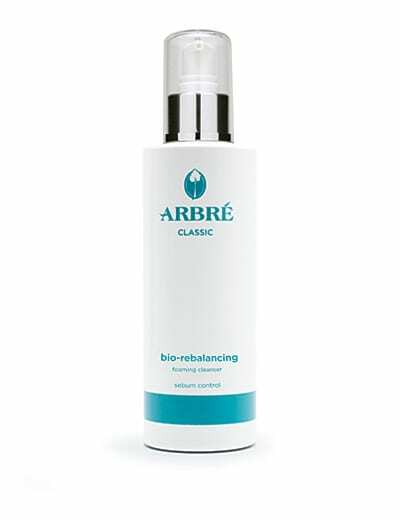 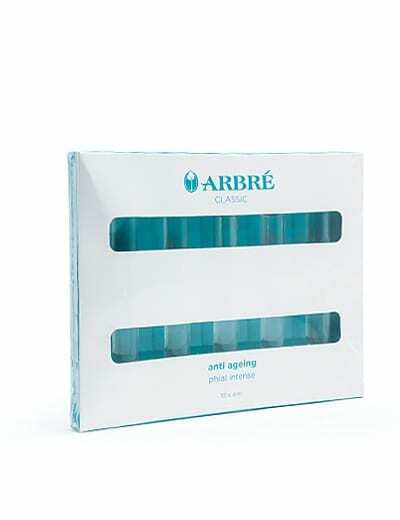 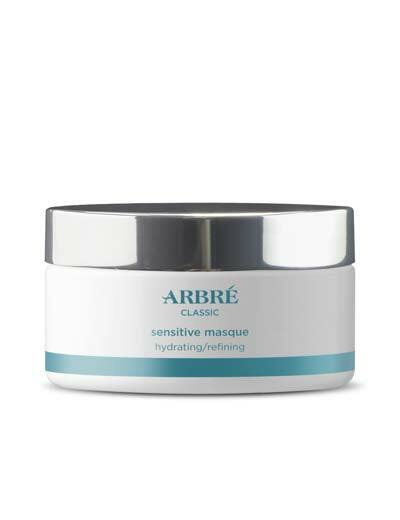 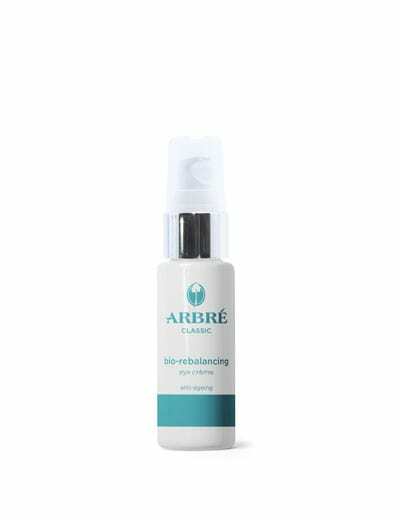 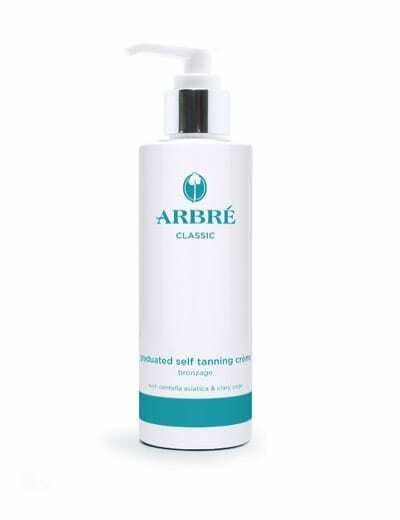 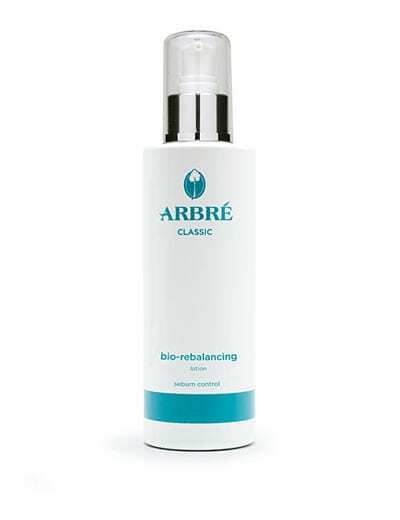 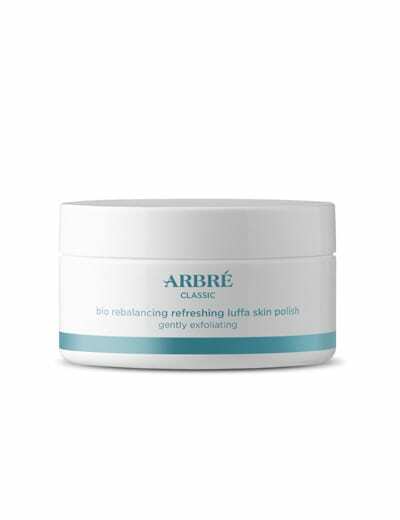 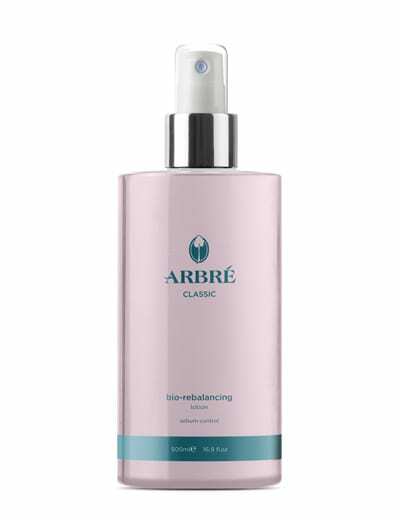 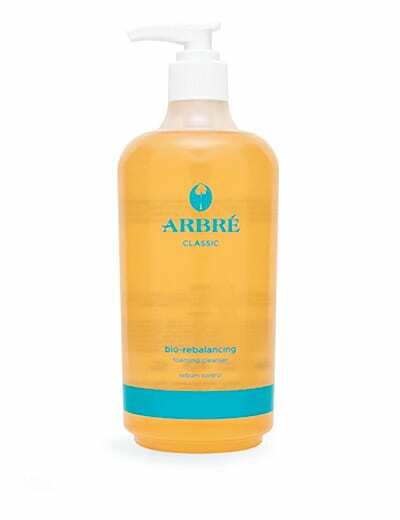 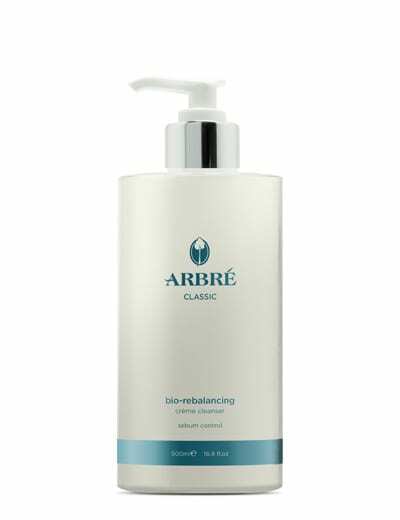 The Arbré Classic product range is formulated to increase skin moisture, shed dead skin cells, create clarity, tone and firm. 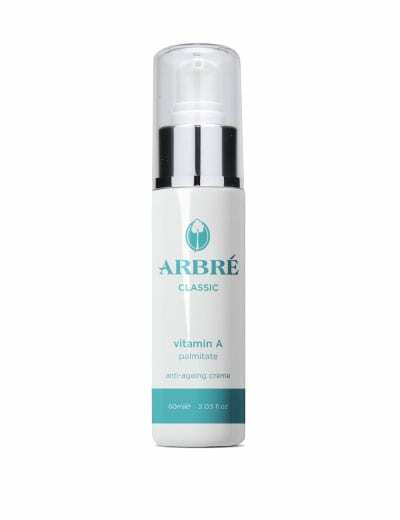 Whilst nourishing and protecting your skin from today’s harsh environmental elements, Arbré classic products also assist in combating the visible signs of ageing. 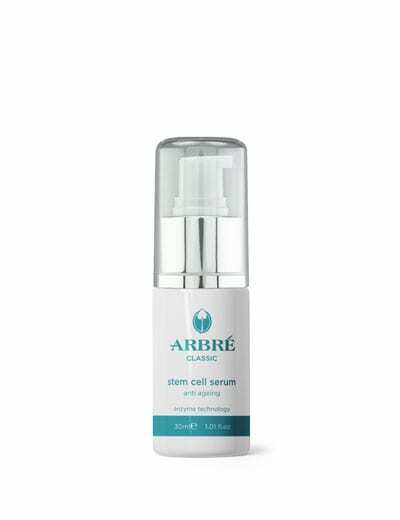 The result is a range of skincare products of exceptional quality and effectiveness delivering real and noticeable results.